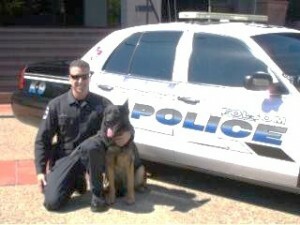 Sergeant Dave Powers and Nash began working together in 2006. Nash is a 5 1/2 year old German Shepherd imported from Europe and is trained in handler protection, tracking, searches and narcotic detection. Sergeant Powers has been with the Placer County Sheriff’s Department since 1995 and took over the K9 Unit in 2006 after 8 years on the Special Enforcement Team. Deputy Rick Schnoor is assigned to the North Tahoe Substation in Tahoe City and has worked with the Department for 26 years. He started in 1981 as a Reserve Deputy and was hired full time in 1985. He works Swing Shift with his partner Arlo. Deputy Schnoor is a member or the dive team and is Team Leader for the off road and motorcycle search and rescue team. His current partner , Arlo, has been with him since April of 2003. Arlo is Deputy Schnoor’s 4th K9 partner and worked for a short time in Auburn before transferring to Tahoe. Arlo,who has been on duty since 2003, retired earlier this year. Deputy Derek Tredinnick’s K9 Okar. Okar is a 3 year old German Shepherd, trained in handler protection, building and area searches, tracking and narcotic detection. Okar was bred in Germany and imported from Italy. Deputy Tredinnick and Okar are assigned to the Patrol Division. Brian and Bo have been partners since 2007. Bo is a Belgian Malinois from the Czech Republic born in 2004. He is seven years old but has the drive of a two year old. Bo is trained in all areas of Police Patrol ie, searches, master protection, and narcotics detection. Brian and Bo are very committed to providing quality of life to all Galt residents. K9 Bo retired in April, 2013. 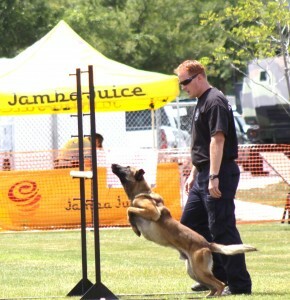 Officer Todd Laraway and Paska. Paska is a 31/2 year old German Shepherd . Paska was born in Germany and began his training with Officer Laraway when he was 1 year old. Paska is certified in both Patrol and Narcotics. On his off time, Paska loves to swim at Folsom Lake and play fetch. Officer Laraway has five other dogs at home in which Paska is the leader of the pack. Yari is an 8 year old German Shepherd from the Czech Republic. He is trained in handler protection, narcotics and tracking. 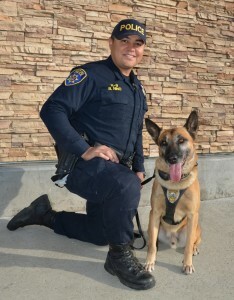 Yari is one of the first canines deployed with the Citrus Heights police Department. Officer Kane Kissam has been with the Citrus Heights P.D. for approximately 6 years and an Officer for 11 years. Officer Barron has been a Police Officer since1998 and a K9 Handler since 2001. 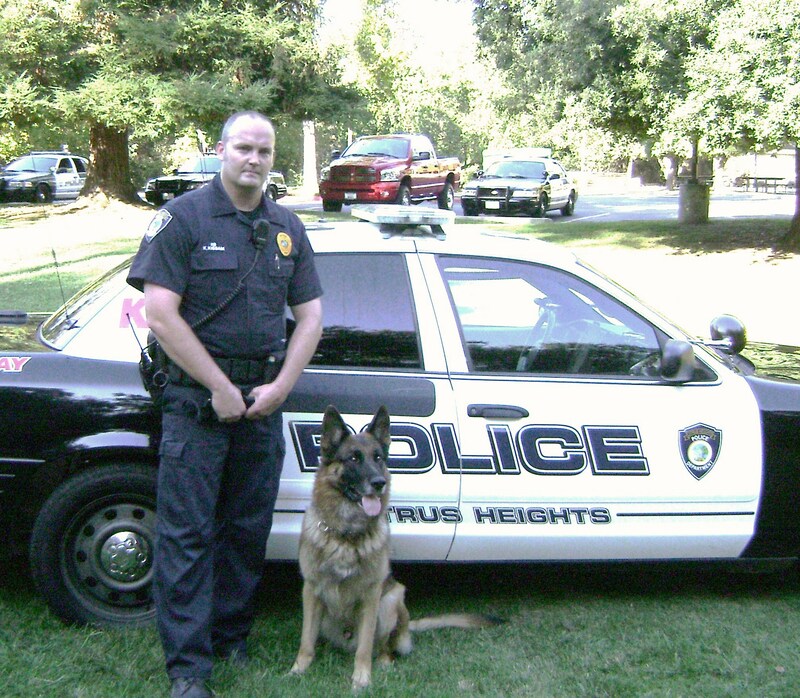 Officer Barron has been with Citrus Heights since 2006, working with Taz for two years. 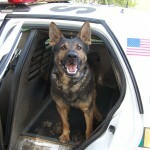 Prior to Taz he worked with his German Shepherd partner Eger. 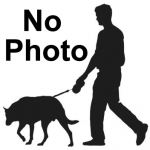 Taz is a 3 year old Belgian Malinois trained in Handler protection and narcotics detection. Officer Barron believes Taz is the best K9 he has worked. Taz’s success comes from regular and intense training. “We weekly train for a minimum of 4 hours with a trainer and other dog teams. ” I believe there is no better training than that which comes from regular patrol deployments and use in the field” . ” I truly enjoy working with Taz, he is a very loyal and trusted part of my family and department”.